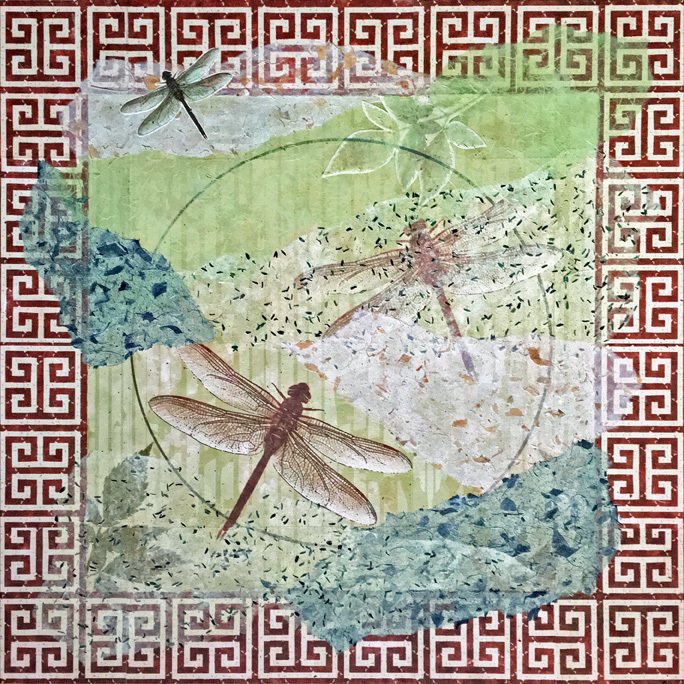 Heidi Lewis Coleman will be exhibiting her mixed media assemblage piece, DRAGONFLY MANDALA 2, in the Stamford Art Association's upcoming show, INSPIRATIONS, at the Ferguson Library. The show runs from January 26th through May 11th. The Ferguson Library is located at 1 Public Library Plaza, at the intersection of Bedford and Broad Streets, in Stamford, Connecticut.